Most businesses are anxious about the recently introduced Inter-bank foreign exchange market rate, although fully appreciating the promulgation of the trading platform at a market determined rate, 263Chat business has learnt. A snap survey during the course of the week has highlighted a positive response to the inter-bank market with concerns however raised over its volatility. The Reserve Bank of Zimbabwe (RBZ) started with a rate of US$ 1 to 2.5 RTGS against a parallel market rate of US$ 1 to 3.7 RTGS. But inconsistencies with the Central Bank have already spiked concerns following Dr Mangudya’s admission that the bank had yielded to a special exchange rate towards gold miners of 3.5 RTGS Dollars. Analysts say the move by the Central Bank is likely to dampen trading of the current 2.5 RTGS Dollars to the USD rate and fuel a spike. Addressing shareholders at an analyst briefing of Dairibord Holdings this Wednesday, Dairibord chief executive officer, Antony Mandiwanza said the uncertainty clouding the inter-bank market exchange rate remains problematic. “The potential RTGS /USD exchange rate depreciation is a monster in the house , we don’t know which direction it is likely to take, but it’s obvious if it depreciates, it will have negative effects and lead towards inflation,” said Mandiwanza. He said the market has already embraced the platform and will positively impact business although its sustainability remains uncertain. “The response to us, I think it has been encouraging, it is however early days, it’s too soon for us to conclusively say it’s working for us, but I can say it has been encouraging,” he added. 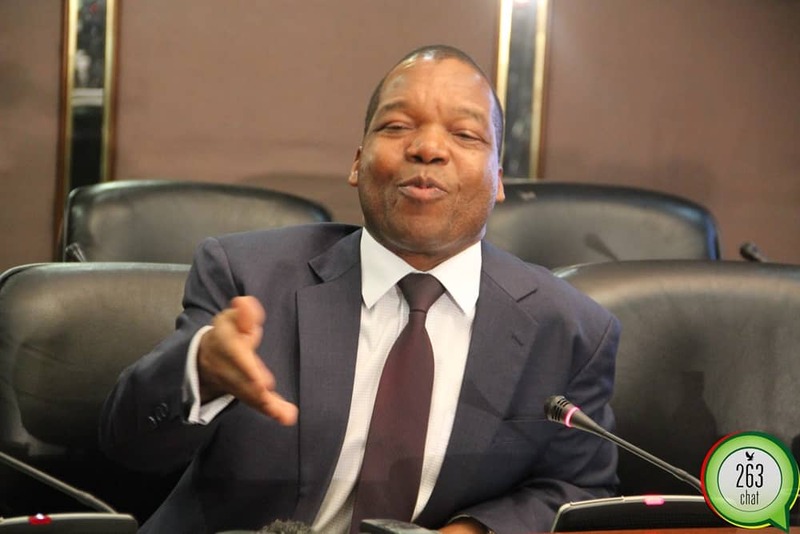 Dr Mangudya has already indicated the inter-bank market rate is likely to shoot in the short term although projecting stability once market forces find an equilibrium rate of exchange. Postal and Telecommunications Regulatory Authority (POTRAZ) director general Gift Machengete was also anxious about the inter-bank exchange rate stability with regards to reviews of some regulatory charges in the telecommunications sector. “We are in the process of reviewing some of these charges you are talking about but we have to bear in mind we have a lot of variables and of course the volatility of the RTGS Dollar to the USD on the official inter-bank will be something that is uncertain,” said Machengete. However, with the opening of the tobacco selling this week, analysts are optimistic of an improvement in the foreign currency stocks on the market in coming weeks.